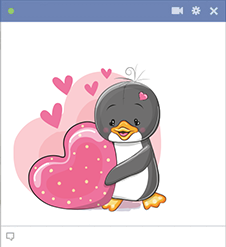 This penguin has a whole lot of love to share to someone sweet on Facebook. 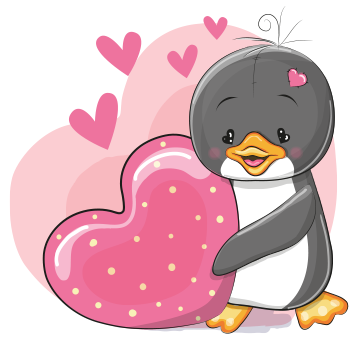 Send some love to someone special by posting a cute image like this in a private message or on someone's FB page. If you know someone who loves little animals, you can share this image to make their day a little sweeter.